Music City Roots is back presenting eclectic, Americana music in the heart of Middle Tennessee. 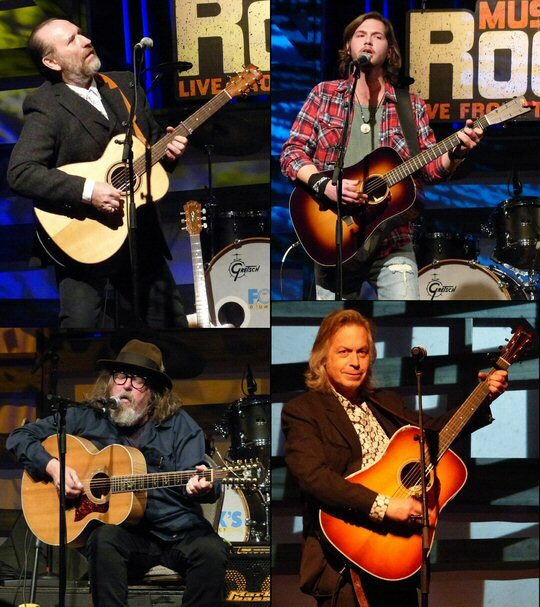 It was a special show on January 18, 2017 when Music City Roots in Franklin, TN hosted veteran Colin Hay (Men At Work) along with rising star Cody Jinks, Old Salt Union, Jesse Kramer and the legendary Peter Case. This event was another prime example of the diverse line-ups that The Roots regularly showcases. Fans flocked to see Cody Jinks in Franklin. 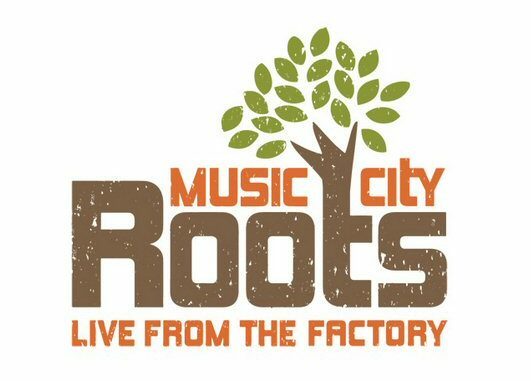 Music City Roots: Live from the Factory is a worldwide multi-media program focusing on the culture of Tennessee and its rich musical heritage. Contemporary and classic artists perform on Wednesday nights. The concerts are aired live over the Internet along with radio and TV outlets. The Roots fosters a spirit of collaboration and creativity in an intimate room that is well equipped with state of the art audio and visuals. Local favorite Puckett’s is also on-site selling their famous southern cuisine. Music City Roots is hosted by Jim Lauderdale a multi-Grammy award winning musician who has 27 studio albums to his credit. Jim’s songs have been recorded by a wide range of artists such as Blake Shelton, Elvis Costello, George Strait and more. Jim usually opens Music City Roots with a song. The show also has two MCs to keep things moving along. On Wednesday it was announcer Keith Bilbrey and journalist/producer Craig Havighurst. As stage sets were quickly changed Craig interviewed the artists giving them an opportunity to talk about their influences, their careers and new songs that they might be promoting. Cody Jinks and some of the evening’s sponsors. “Nice to be in your town,” said Colin Hay who mentioned that he was going to play new material. Colin Hay is a well-respected singer/songwriter and solo artist also known for his work in the popular 80’s band Men At Work. Colin presented tracks from Fierce Mercy (due out March 2017) which explores themes of loss and love. “Come Tumblin Down” was a spoken word/singing story with a catchy hook. Hay’s set continued with melodic, visual songs enhanced by articulate acoustic guitar parts. Other serious offerings from Fierce Mercy were “A Thousand Million Reasons” and “Frozen Fields of Snow”. Cody Jinks is a honky-tonk crooner from Denton Texas with a background in thrash metal. Some say Cody sounds like the second coming of Merle Haggard. Jinks with his talented band was introduced as the “real deal”. Cody proved at The Roots that he is the real deal – first with a deep, expressive voice ideal for his tales of hard knocks, love and raising he**. Folks were on their feet hooting and hollering for his hit “I’m Not The Devil”. “Cast No Stones” was another compelling song presented in a more traditional country format. Cody Jinks is kicking bro-country to the curb with his old school style that thrilled folks at The Factory on Wednesday night. Established in 2012, Old Salt Union recorded their debut album Western Skies just a few months after inception. With the record independently released in March of 2013 and a tour schedule consisting of nearly 200 shows the quintet was determine to reach America with their unique style of bluegrass that also incorporates elements of blues, classical and jazz. Their compositions such as “On My Way” were catchy yet complicated, contemporary but also classic. 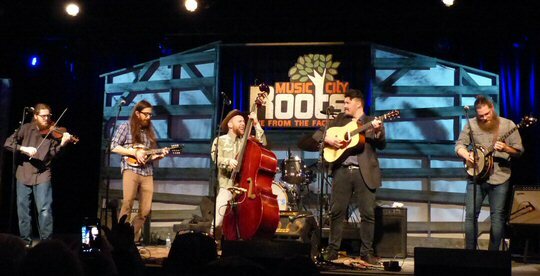 Old Salt Union’s set at Music City Roots featured all these elements along with multi-part vocals and vibrant solos. Jesse Kramer raised in Indianapolis, IN arrived in Nashville, TN on the day Merle Haggard died. Jesse is an old soul at age 20 who blends fine song craft with bluesy yet soulful grit. His voice was both rough yet regal as he sang moving songs such as the insightful “Same Old Stars” and the peppier yet personal tale about his “First Day in Nashville”. Kramer closed his set with a raw and riveting tune about whiskey burning. 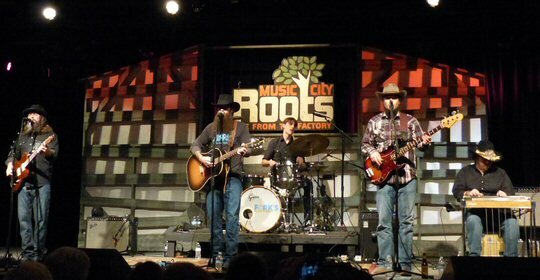 Jesse’s debut performance at Music City Roots received lots of applause by the large audience in attendance. Peter Case and Colin Hay both have their roots in the 80’s. Peter Case is known for his time with the Plimsouls and The Nerves where Peter perfected the craft of storytelling. In 2015 Case released HWY 62 an album about the current American conundrum with Ben Harper and DJ Bonebrake. Peter presented a set of his classic and contemporary material that included “Long Time Gone”, “I’m Waiting on A Plane” and the popular “Pelican Bay”. Case is an astute observational writer armed with an acoustic guitar. The final segment of the night was the “Nashville Jam” where some of the performers took the stage to honor Merle Haggard with “I Think I’ll Just Stay Here and Drink” a country classic. Music City Roots: Live from the Factory has established itself as the source for eclectic music pairing well-established artists with up-and coming stars. Their concerts are well coordinated and are similar in flow to the Grand Ole Opry shows with the added bonus of artist interviews between sets. 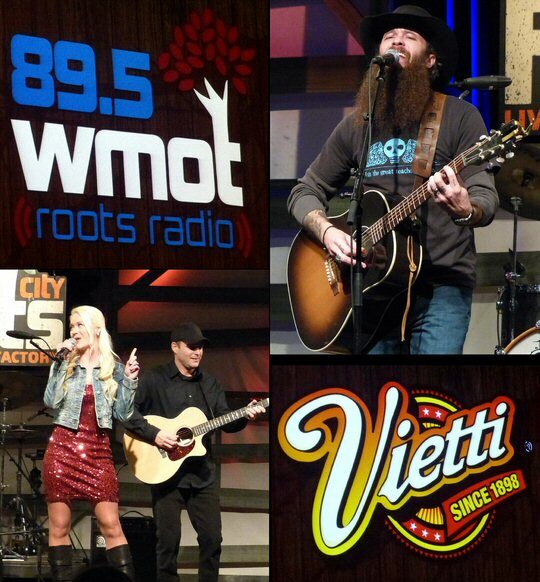 Music City Roots also promotes their many sponsors such as Nissan, Vietti, The Nashville Jams Company, Sound Image and more who make this special music program possible. Old Salt Union played a salty set of bluegrass for the global audience.